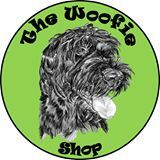 Look no further than The Woofie Shop for high quality instructional materials and helpful booklets. All have been “dog-tested” , proven successful and are favorites of Acme Canine clients. It’s time to experience the difference! You’ve just had a great first session with a new client. 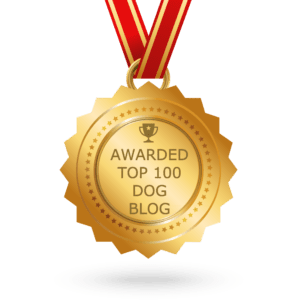 You’ve established a great rapport, and they’re enthusiastic about making real improvement with their dog. But…when you return in 10 days for their next session, will they be on track, or will all progress be lost? Acme Canine is happy to share our experience and knowledge of training over 5,000 dogs with trainers across the US and the world. 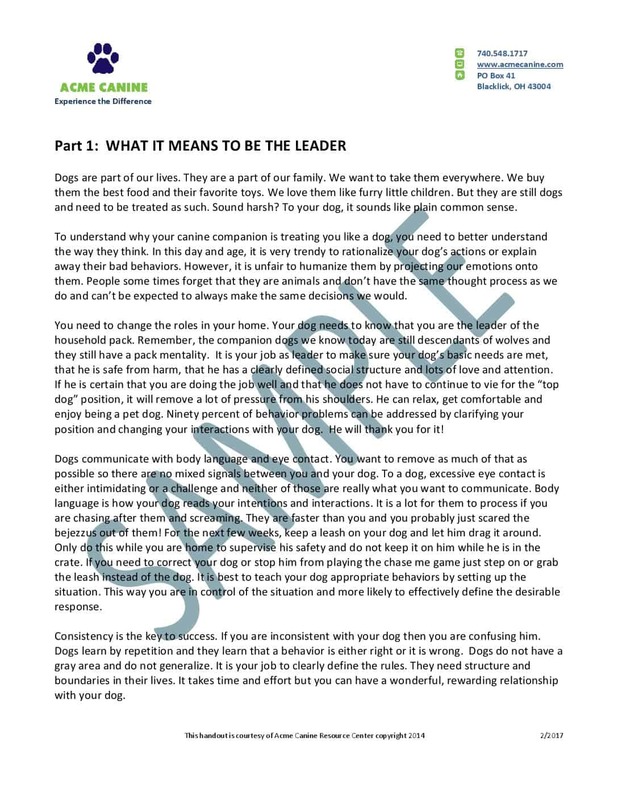 Our Trainer Resource packets contain the best handouts, forms and agreements we’ve created over the years, placing a special emphasis on developing skills in areas where many dog trainers may lack experience, like specialized training protocols and improving business practices for profitability and longevity. Note to dog owners: This information lacks any personal assessment of your pet, or control of its interpretation and application, no liability is assumed by Acme Canine llc for its use. In no case should it take priority over recommendations offered by any canine professional who has seen you and/or your dog in person. If recommendations found in these publications do not bring improvement, or result in any degradation of behavior, owners should discontinue their use and consult a local professional dog trainer. All material is copyrighted. Reproduction or redistribution of this information without explicit permission of Acme Canine llc is a violation of applicable laws. 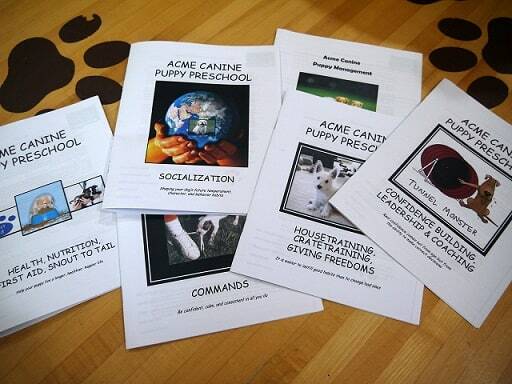 Acme Canine covers topics such as Puppy Development, Camping with Dogs, Games to Play with Dogs, Introducing your Baby to your Dog and more. The fine details: All material is copyrighted. Reproduction or redistribution of this information without explicit permission of Acme Canine llc is a violation of applicable laws. 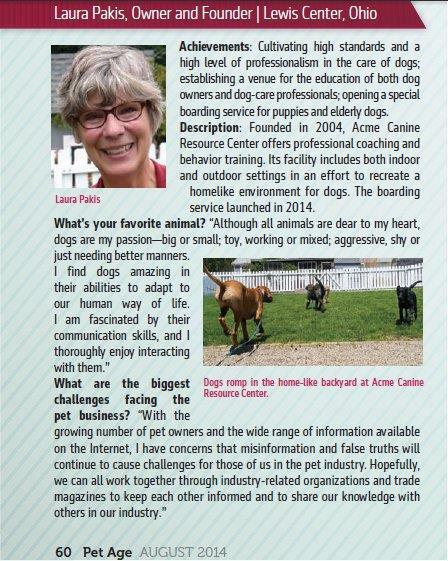 Information outlined in “Acme Canine, llc” publications is based on 40 years experience as a Certified Professional Trainer (CPT). 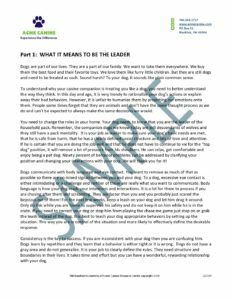 Publications contain the same information provided to local clients seeking healthy relationships with their pets. Many trainers have found this information helpful, so it is being offered here for those wishing to improve their abilities with communicating to their clients. Please review content summaries before purchasing to assess a publication’s merit for you. There is no way to return information, no refunds are available for these publications.